Chuck: You were right. I was a coward running away again, but everywhere I went, you caught up with me. So I had to come back. Blair: I want to believe you, but I can’t. You hurt me too many times. Chuck: How do you think I feel? I haven’t slept. I feel sick, like there’s something in my stomach. Fluttering. 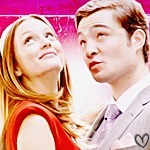 Blair: Chuck! Stop! Don’t go. Or if you have to leave, let me come with you. Blair: No. You don’t. You don’t appreciate anything today. But I don’t care. Whatever you’re going through, I want to be there for you. Chuck: We talked about this. You are not my girlfriend. Blair: But I am me. And you are you. 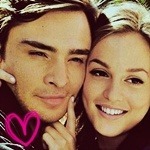 We’re Chuck and Blair. 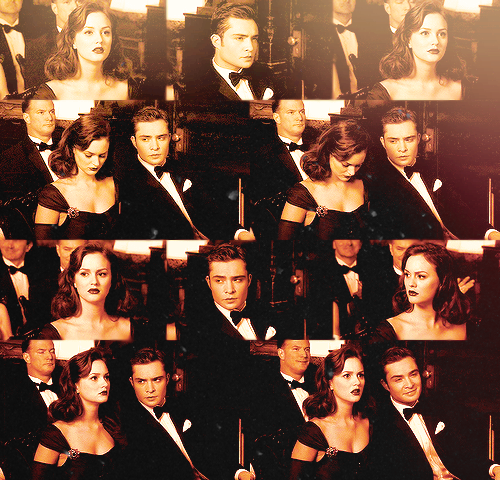 Blair and Chuck. The worst thing you’ve ever done—the darkest thought you’ve ever had—I will stand by you through anything. Chuck: And why would you do that? 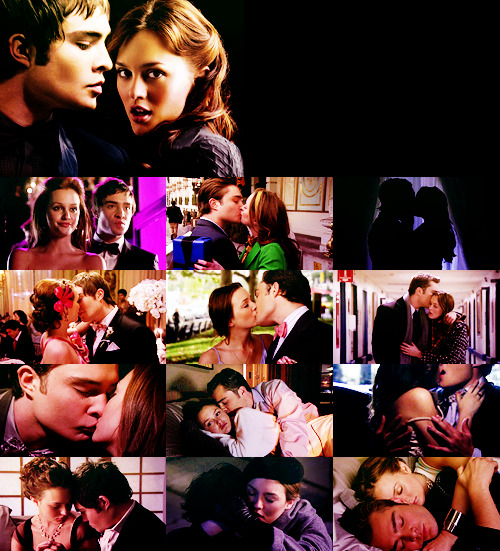 Chuck: The next time you forget you’re Blair Waldorf, remember I’m Chuck Bass. And I love you. 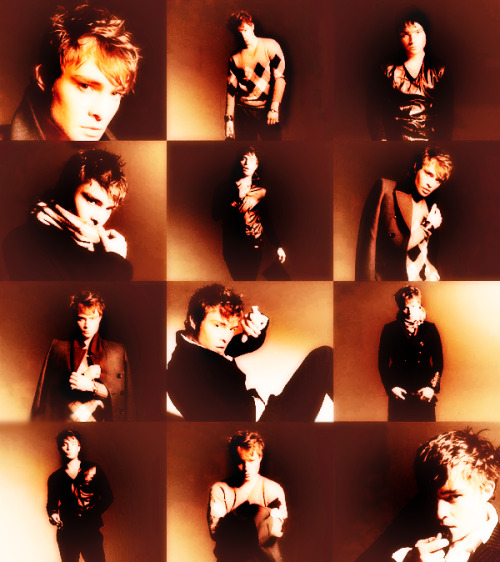 Chuck: I’m Chuck Bass! No one cares. 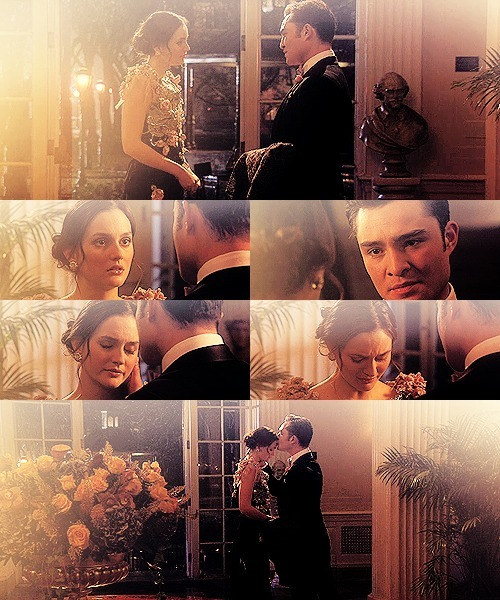 Blair: I do! Don’t you understand? I’ll always be here! I don’t want you going anywhere. I couldn’t bear it. So whatever you wanna do to yourself, please don’t do that to me. Please. Blair: You can’t run, you have to stay here and here it this time. 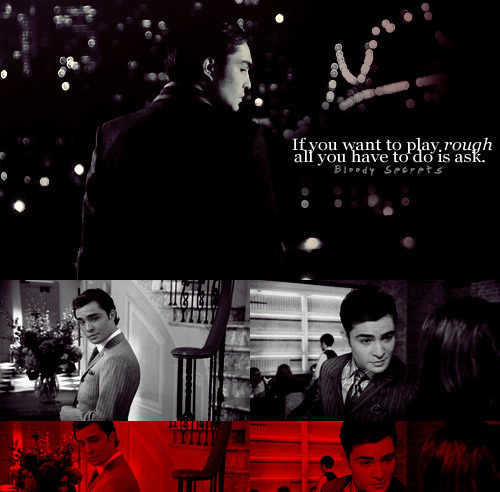 Chuck Bass, I love you. I love you so much it consumes me. I love you and I know you love me too. Tell me you love me and everything we’ve done, all the gossip and the lies and the hurt will have been for something. Tell me it was for something. 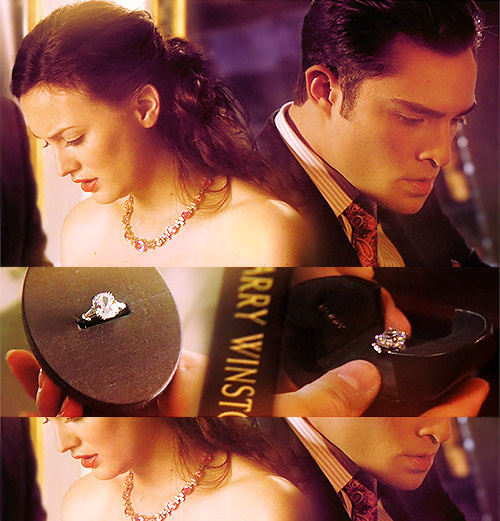 Chuck: Maybe it was, but it’s not anymore. 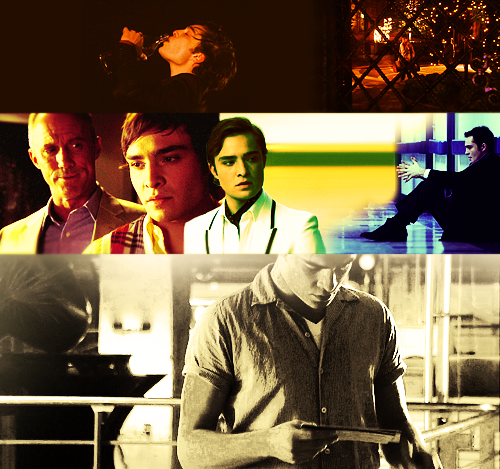 Chuck: My father always thought I was weak. And in the moment that mattered most I was. I couldn’t be there when he…I left. Right away. I’ve been pushing myself to prove him wrong, and pushing you away. 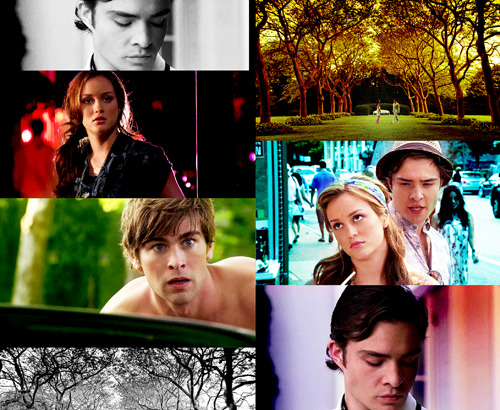 Blair: I don’t think you ran away because you couldn’t handle death. I think it’s because you couldn’t handle feelings. You’re not like that anymore. You’re strong. You carry people. You carry me. You’re becoming a man in a way that your father never was. Blair or Serena? → Blair. Nate, Chuck or Dan? → Chuck.